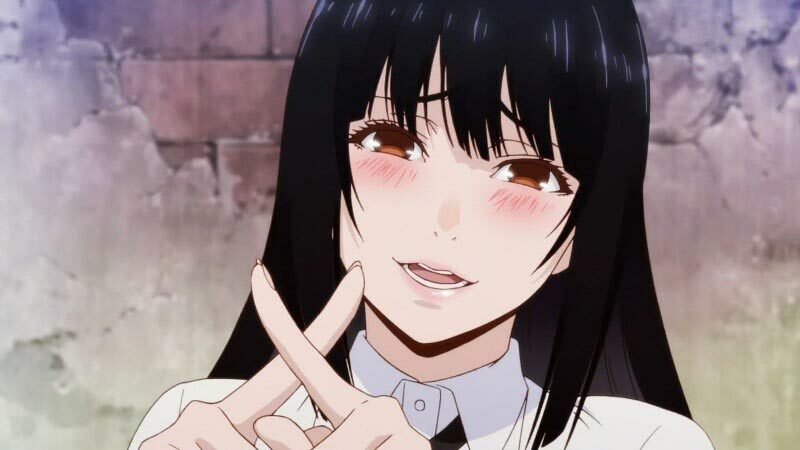 Before us is another novelty of this summer – anime series Kakegurui from the studio MAPPA and by the director Yuuichirou Hayashi based on manga. 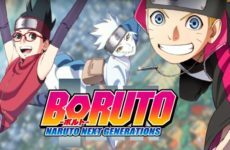 Showing the first episodes of anime began on July 1, 2017. 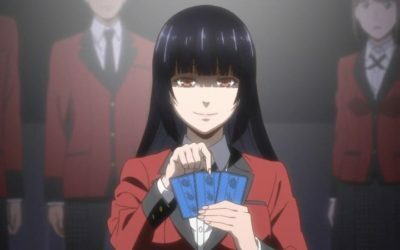 The series consists of 12 episodes, which shows their viewers a unique school history about card games. 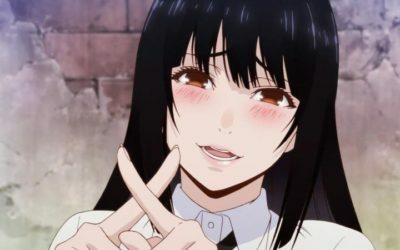 According to the ratings and reviews of the fans of this anime series became popular and was able to find his audience. 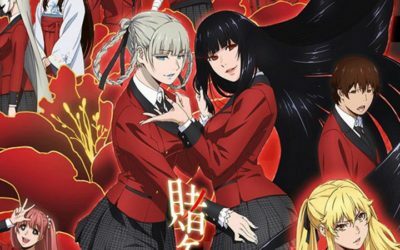 This is not surprising, because Kakegurui has a rather original story with elements of drama and psychology, in which the school subjects and card games are well intertwined. As a result, we have a good script and a wonderful schedule – what is the merit of the authors and directors. 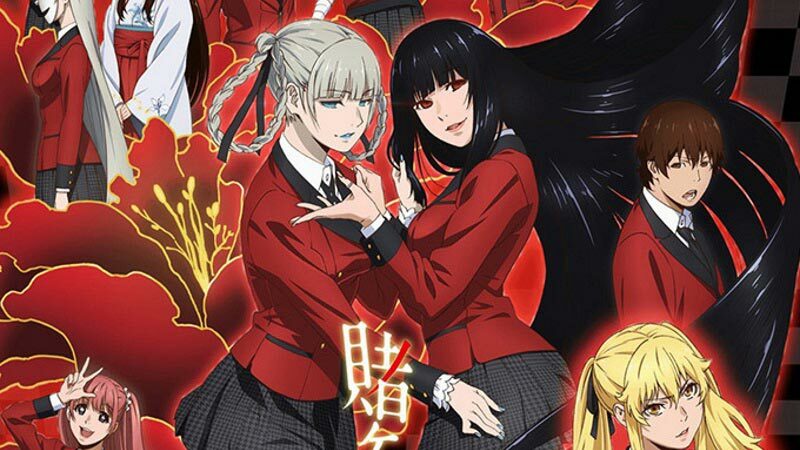 And right now we want this anime not to end on 12 episodes, we want more – Kakegurui Season 2. 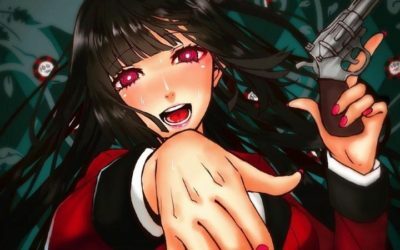 At the moment there is no official information about Kakegurui Season 2, the decision is under discussion. 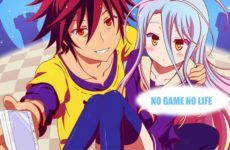 If the studio gives a green light to the continuation of history, then we will see the second season not earlier than June-July 2018. 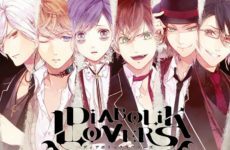 Would you like to continue to watch the intriguing events at Hyakkaou Private Academy? 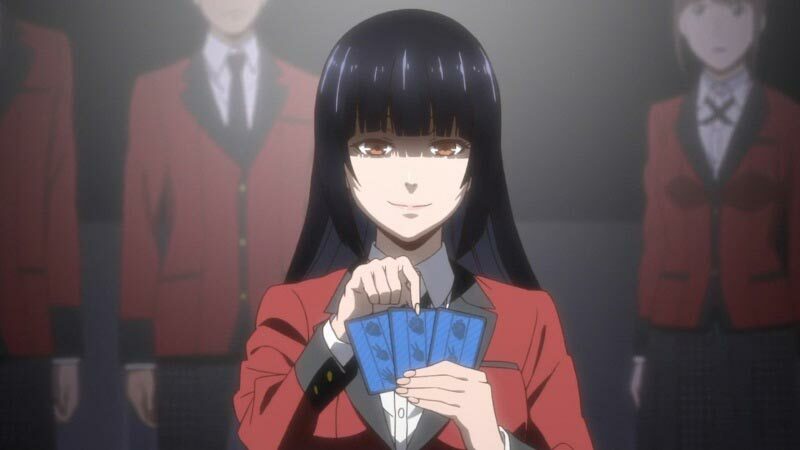 In the majority of schools, if you are seen with playing cards in your hands, then at least you will not be praised, or you may even go to the trial to the director. 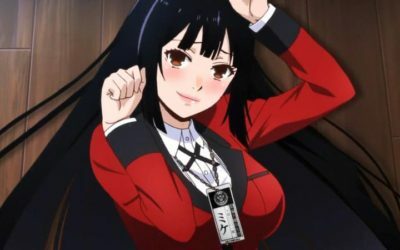 In Hyakkaou Private Academy, things are different. 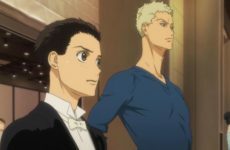 And at first glance you will not say, because this is an old school, and not just simple children study here, but from extremely influential families. But instead of traditions and high-quality education, students are encouraged to shine not with academic knowledge, but with the ability to calculate, anticipate and win. 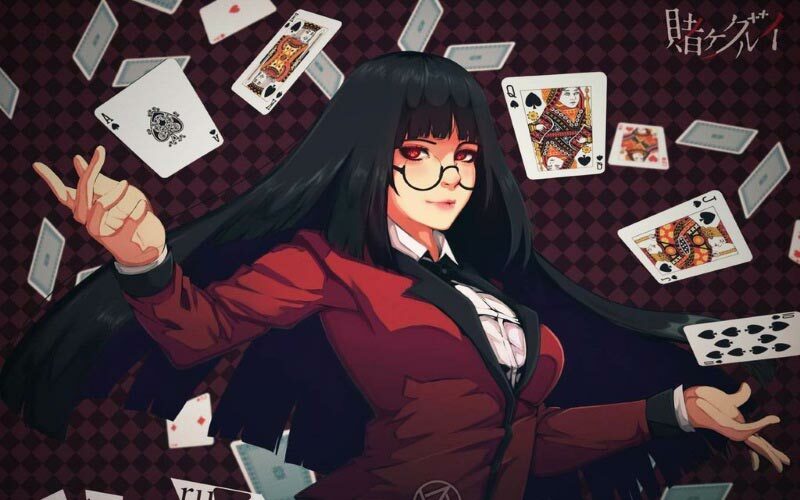 To help identify such skills are called just gambling. 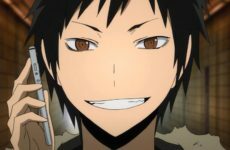 The victory is largely influenced by the amount of your contributions to the Student Council, which gives an advantage. If you win, then you are on a roll. And the losers are expected to face cruel treatment and tyranny from the winners. Resistance is useless, otherwise the situation will become even worse. 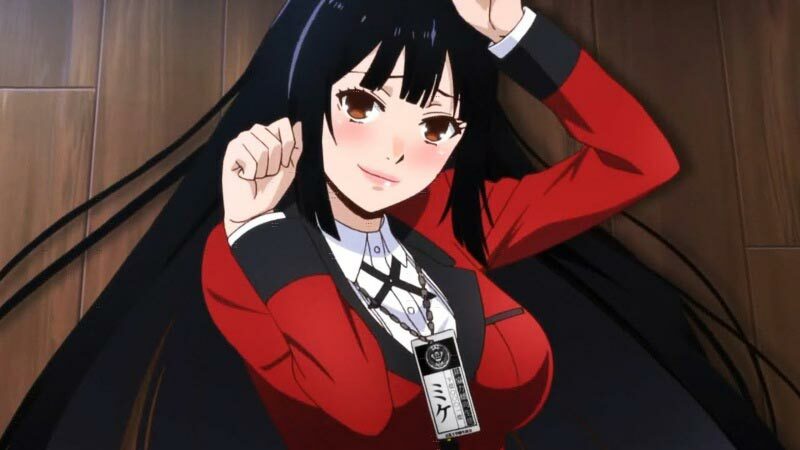 Yumeko Jabami is a new student of this academy, but it does not look like she was frightened by such a hierarchy. On the contrary, her attitude is fighting. 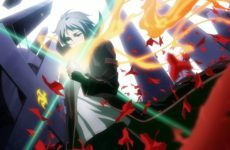 It seems, in the Hyakkaou academy there are coming strong changes!